Dina Bokai is a lifelong learner and storyteller who gathered the courage to sprint away from her cubicle and start her own independent copywriting business. She helps creative entrepreneurs, small businesses, and nonprofit organisations tell their story and connect with their community through crafting engaging content. She also writes about millennial careers, creativity, and more on her blog. Occasionally, she takes raw slabs of her heart and shares them on Thought Catalog. 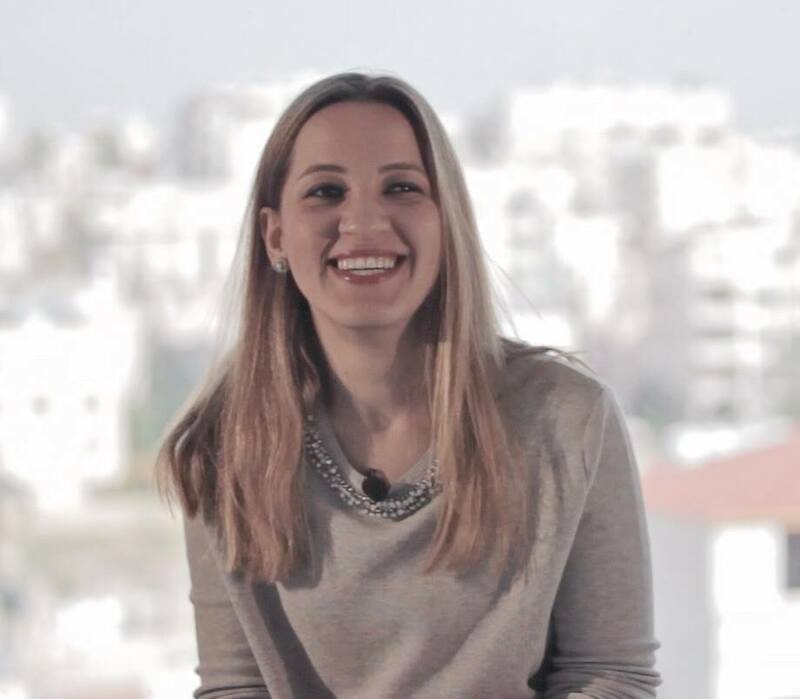 Previously, Dina was part of the founding team at Edraak - the Arab world’s leading online education platform. She launched various courses that attracted more than a million learners from across the Arab world. Dina holds a Master of Public Administration (MPA) in International Development from the London School of Economics and Political Science and a BSc. (Hons) in Economics from the University of Birmingham in the UK.